–Not to be confused with a living trust, a living will, or Advanced Health Care Directive (AHCD) is a legal document that appoints a health care agent (also known as an attorney-in-fact or proxy) to make medical decisions for you if you become unable to make such decisions due to incapacity, including end of life decisions. The Toews Law Group, Inc. providing living wills in San Luis Obispo, believe it is important for everyone to understand the importance of establishing an AHCD. It is never too early to establish an AHCD. Tragedy can strike at any moment rendering you unable to speak or communicate. 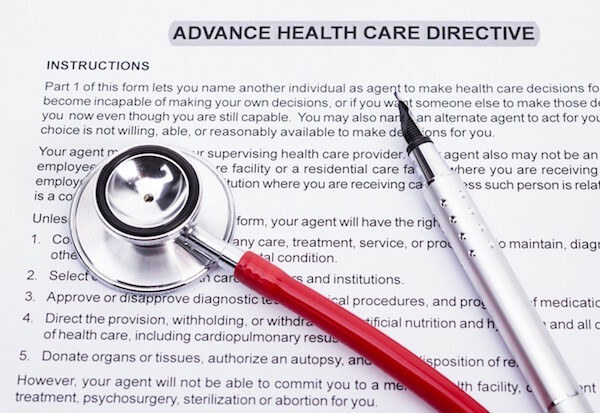 Having an advanced directive provides guidance for doctors, caregivers and loved-ones about your desired quality of life, care, life-prolonging measures and organ donation. If you are terminally ill, seriously injured, in a coma, in the late stages of dementia or near the end of life, an AHCD will help give your agent much appreciate guidance in making difficult. Decide whether you want to be buried or cremated and discuss whether you have specific instructions for memorial or funeral services. No matter what your situation or wishes, the attorneys at Toews Law Group, Inc. are confident that we can help you craft a living will that gives you and your family peace of mind. Contact us today to schedule a consultation.